In being Silicon Valley’s first attempt at a car, Tesla (NASDAQ:TSLA) is a unique company. It looks at a car like a designer would look at a gadget, albeit at a larger scale. Tesla’s retail outlets are also inspired from Apple’s stores if we’re honest; not only in terms of aesthetics but also in terms of the ability of well-crafted customer experience to drive sales up. 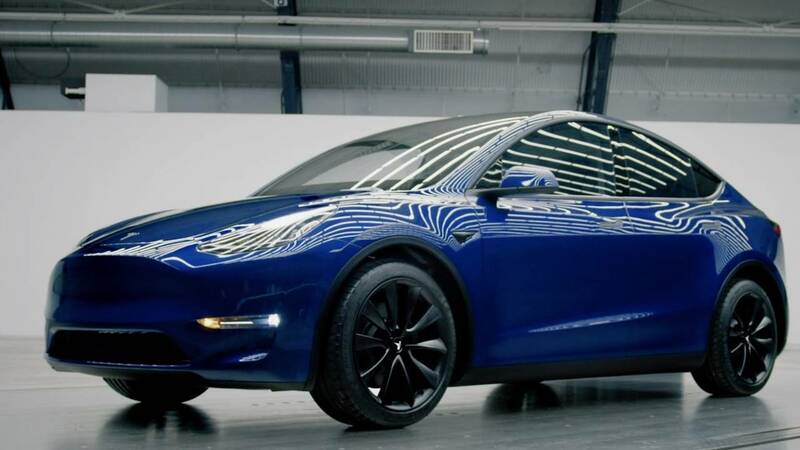 However, recently, the electric car manufacturer ran into a bit of trouble with its stores and announced to shut them down. Then, it took back the decision after realizing the need to further evaluate the impact physical stores have on its sales. Now, Tesla CEO Elon Musk has reminded everyone that the company will raise prices on all of its cars except the Model 3 starting next month. Take a look below for more details. Earlier this month Tesla (NASDAQ:TSLA) announced in a blog post that it would investigate further on its prior announcement to close retail stores. The rationale behind the decision to close stores was to drive down costs and to pass this benefit to the end user. However, on the 10th of this month, the company announced that it would further reflect on this decision. As a result, the price decreased that it announced earlier would be negated, and prices on all its vehicles would go up by 3% by effectively reversing the earlier decline. Now Elon Musk has taken to Twitter to refresh everyone’s memory for the upcoming price hike, and to state that prices on Tesla’s website will not reflect this increase since they’re already lower than the company’s inventory prices of its vehicles. The announcement comes right around the time Tesla increase the price of its freshly launched Model-Y. 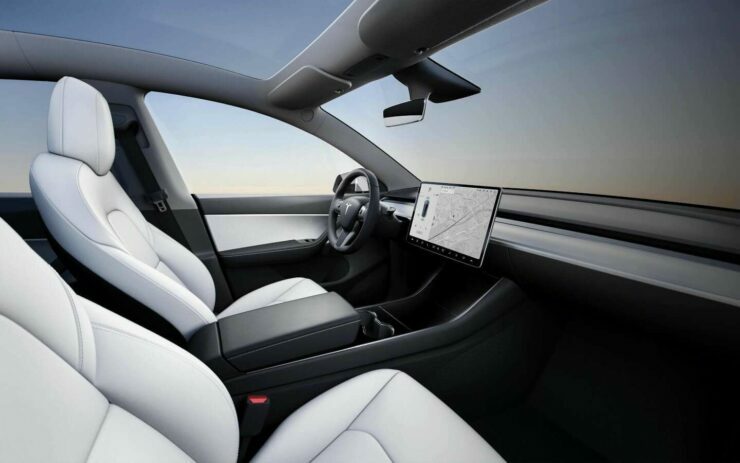 Three of the four Model-Y configurations that Tesla (NASDAQ:TSLA) showed-off earlier this month have received a $1000 price hike. For those who already placed their Model-Y order, prices do appear to reflect their pre-hike levels for the time being. It’s relevant to note at this point that Tesla’s consistent indecision with prices hasn’t done the market any good. When Tesla cuts its prices, users who have already purchased a vehicle witness their car’s value go down in the secondary market. This leads to some panic, which causes users to act irrationally and sell their vehicles quickly. Then, when Tesla(NASDAQ:TSLA) raises the prices back up, the same users are left scratching their heads. If we brought out our tinfoil hats, we’d believe that this is done deliberately to stop a used Tesla market from taking a firm root; not to mention that it makes perfect sense with Musk’s controlling personality. Not to mention that such fluctuation in price also have the potential to appear as a loss on Tesla’s books since users who originally financed their car with the company might feel that it’s undervalued now and subsequently choose to hand the car back to Tesla feeling that the vehicle’s future value has declined.